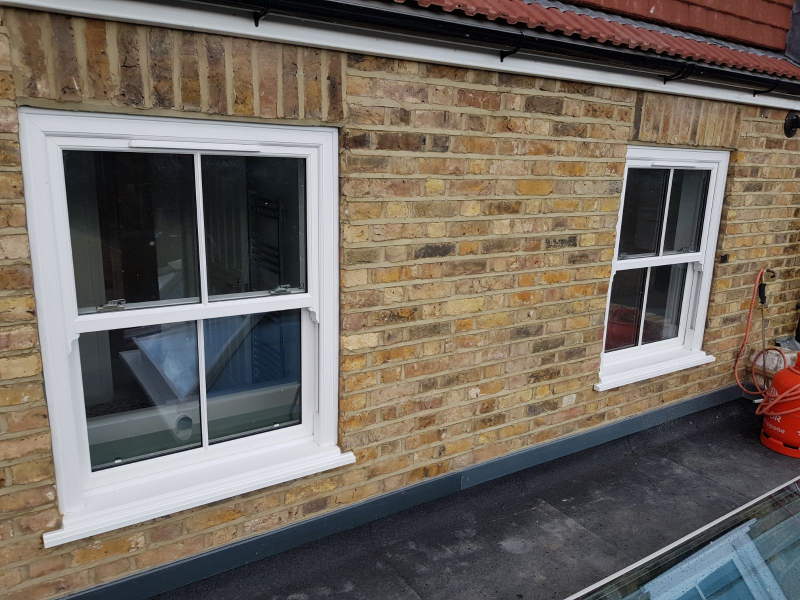 Whether you operate as a sole trader builder, or you’re part of a limited windows company, in Kent, Your Price Windows will add much to the success of your enterprise. With our team, you’ll see quality products like sash windows delivered quickly, letting you install them efficiently for your own customers. With extensive experience in the glazing industry, we make a natural choice for those seeking a professional aluminium windows factory. For a free quote, get in touch with our friendly team on 020 8640 0380, and we’ll be glad to assist. So no matter what the nature of your business, you can be confident we’ll be able to provide the right glazing products for you. 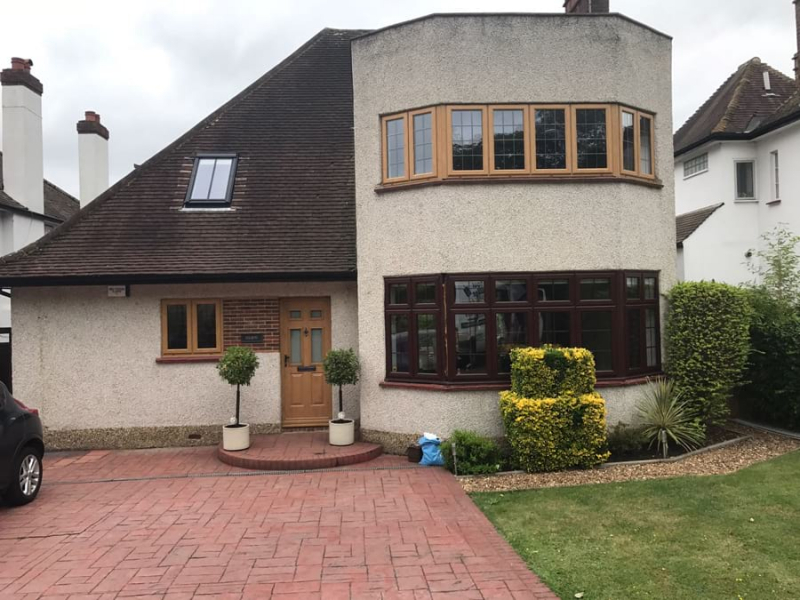 Providing high quality windows, doors, and conservatories throughout London and the Home Counties, you’ll also benefit from a local team. Here at Your Price Windows, our mission is: making quality affordable. 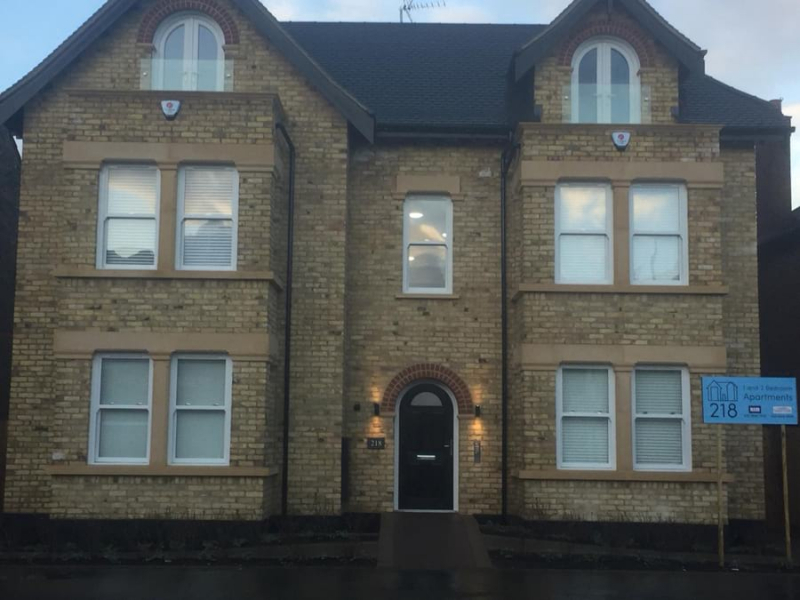 When you choose us to supply your bespoke aluminium windows in Kent, you won’t break the bank, and you’ll make good profit margins on your installation projects. 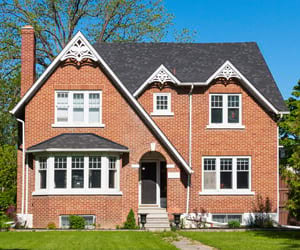 The fact that we also assist domestic customers gives us a competitive advantage, in that we really understand what your clients are looking for – a quality product, expedient service, and the project schedule adhered to. How do we achieve this? Our express service sees our products manufactured in our factory and supplied to you in less than five working days, enabling you to offer a quicker turnaround than competitors. 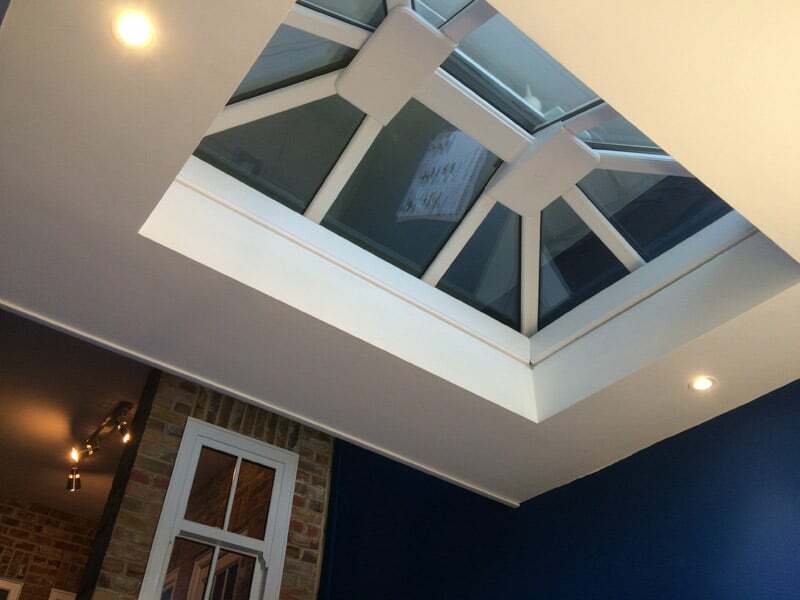 Why choose our roof lantern manufacturers for your Kent-based company? Experienced, with over 25 years in the industry. Manufacturers as well as installers, giving us a unique edge over others in the trade. Value for money, with it being our mission to blend quality and affordability. Knowledgeable, and we constantly invest in our skills. Efficient, offering rapid turnaround for many glazing products. Assured, offering guarantees on the glazing products in which you invest, and giving you the confidence you need. Local to customers in London and the Home Counties, as our factory is based in Mitcham. Are you looking for supply only roof lanterns, aluminium skylights or roof domes in Kent? Are you a trade customer looking for sleek, energy efficient and impressive roof lanterns, roof domes or skylights? 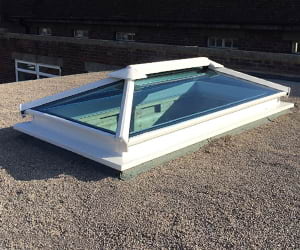 With a wealth of experience in the glazing industry, Your Price Windows also specialise in the manufacture and supply of expert quality roof lanterns, roof domes, aluminium skylights and roof lights to trade customers in Kent. 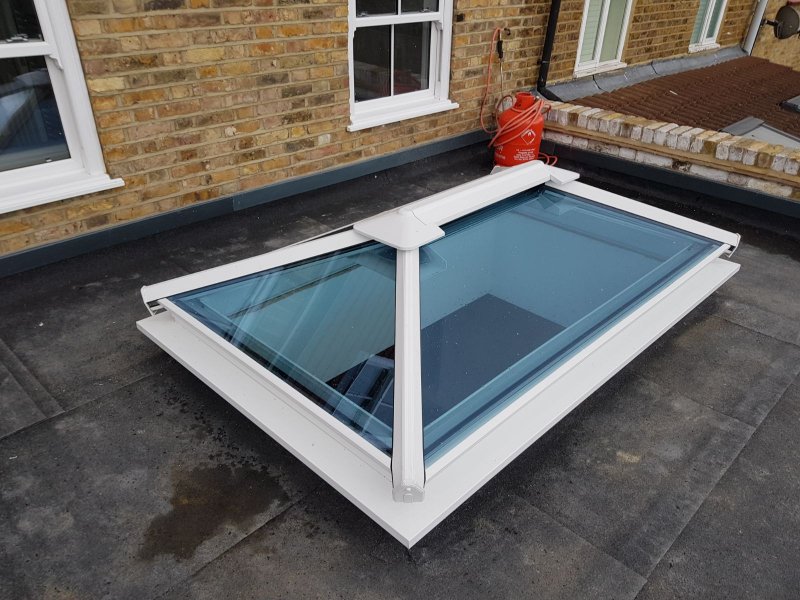 Our technically-advanced roof lanterns and skylights are not only extremely effective at letting natural light into homes, but their beautifully-designed frames are stylish and the product can become a feature or centrepiece in its own right. 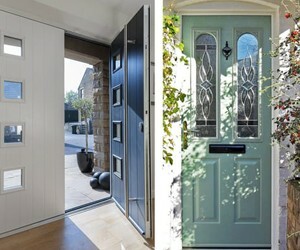 They are also energy efficient, so will lower heating bills and make any living space enjoyable to use all year round. 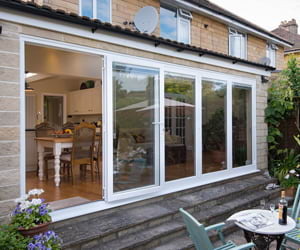 We offer a range of uPVC and aluminium designs, including classic, modern and contemporary looks to suit any home and every product is made to measure to your exact requests. All our roof lanterns come with long-lasting guarantees. Contact us now for more details or trade price quotes for skylights or roof domes. Don’t delay – add to the fortunes of your business with quality glazing products from the professionals. Whether you want to visit us at our Mitcham showroom, or buy roof lanterns online from your Kent base, we want to hear from you. Explore our website further, drop us a line, or give us a ring today on 020 8640 0380 for your free quote.